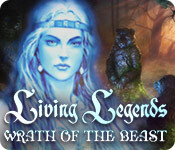 Living Legends: Wrath of the Beast is rated 4.4 out of 5 by 20. Rated 5 out of 5 by camper99z from Great game - love it! I really love this game. There are unique mini games I have not seen before, and they are challenging but not so much that I can't figure out how to solve them without help. I highly recommend this game - a definite winner! Rated 5 out of 5 by ninja226 from Awesome story and gameplay This game is just about perfect. The story is excellent in the way it unfolds. There is a good mix of HOPs and puzzles, neither of which are too hard. There is a logical progression of tasks to clues provided among the scenes. One unique game feature is you alternate between human and bear form, and some actions can be performed as human vs as a bear. 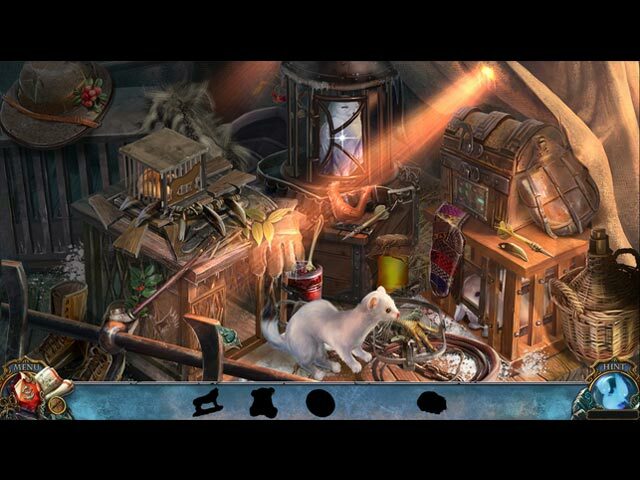 The graphics are mostly good, but the character drawings are on the crude side.Other than this minor issue, this is an excellent game to play if you enjoy playing detective and enjoy classic fairytales that get a new facelift. Rated 5 out of 5 by BUFFALOCHIPS from Best SE that I have ever played. If your looking for a challenging and very fun game, then this is for you. There are several games that you are on your own. I find it rewarding to solve a game when your not lead through every turn. There are parts in this game that seem to me to drive me mad, but when I solve it with no hints, well, it puts a smile on my face. Just give it a try and I'm sure that you will be glad you did. Rated 5 out of 5 by JulzCat from There's More To Goldilocks Than We Thought! This series keeps improving as it goes! The story revolves around Goldilocks and her husband and son. I don't want to give anything away but suffice it to say her son is "beary" special. For the first time in the series, we get customizable setting options with this game. 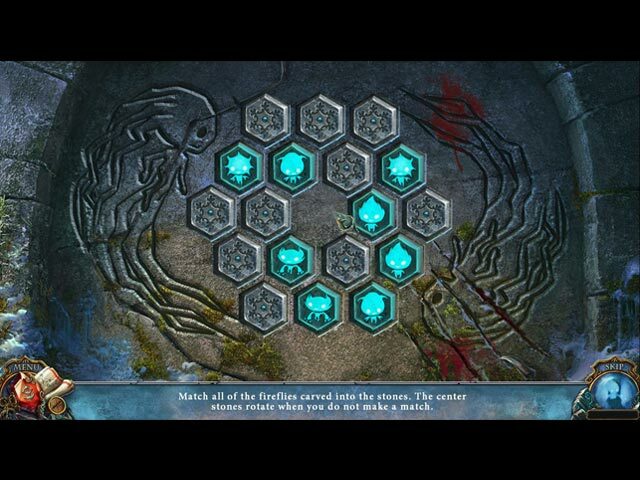 The story was rather an interesting one and the puzzles were fun and just challenging enough. Can't wait to see what they have in store for us next time! Rated 5 out of 5 by Scobeaux from Based on Completed Game - Wonderful! Like the other games by this developer, this game excels in the quality of the HOS and the mini-games. The graphics were excellent and the story-line a bit confusing but nonetheless original and immersive. I loved the whole bear/human aspect. I usually need to keep notes in this kind of game but I didn't need to in this one since the things you needed to do were straight-forward and logical and the number of accessible locations were fairly limited. Plus, the map was good. It was nice to have a male protagonist for a change. The only thing that could have used improvement was the audio - the music was OK but not great and the sound effects not memorable, if they existed at all. I really wish I had gotten the CE! Rated 5 out of 5 by Italia47 from Bear with me, Goldilocks! It's not that this game is too easy, it's pretty challenging and loads of fun; but more importantly, if flows like a charm. That's what I look for in a game. It's highly organized. The developers did good on this one! The HOS are very clever and rather different; the graphics are cool and crisp; the voiceovers, though not excellent, are still pretty good. Special effects are really neat! Great storyline, too. If you want to know more about that then read the description or check out other reviewers' comments who are good at that. That's usually not my bag! Anyway, I love when everything falls into place and Living Legends:Wrath of the Beast does just that! No glitches in the game, great jump-map, hint button is there if you need it. No morphing objects to find; no collectibles to find, which are fun, mind you, but distracting after a while. But you usually find those in CE's anyway. Not a difficult game at all but again, lots of fun things to do. I love this game and highly recommend it. Great job developers! Rated 5 out of 5 by ninda2 from Enjoyable game I enjoyed this game and recommend it highly. I get so tired of regular Hidden Objects, with so much darkness and magic. This is a good game for beginners or a novice. Hints are good, story line is great and I really enjoyed playing this game! Rated 5 out of 5 by MisterBear from It gets a 5 I don't give out 5 ratings much any more. My big gripe is with games that don't tie actions to storyline, especially with the HOS where you paw through "stuff" to come up with a random "thing" that you eventually use in a puzzle but that does not have much to do with the actual story. This game did better than most in tying items to storyline. And it had a nice selection of puzzles, more than HOS, which is unusual. The game length was good, which is another factor in my 5 rating. 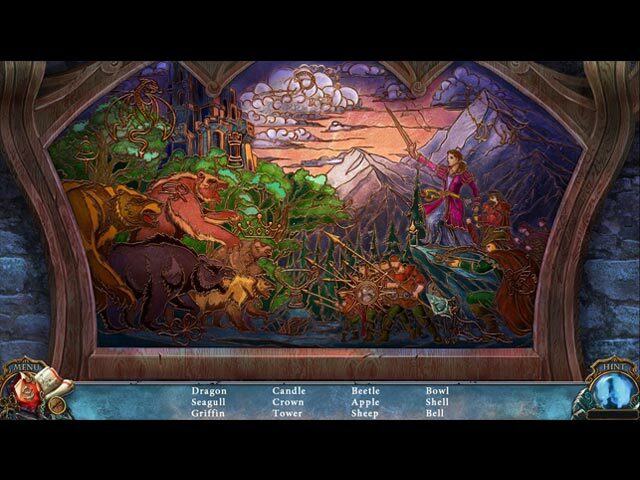 And finally I liked the unusual storyline -- Goldilocks' son and his "heritage". Good fun all around. Rated 5 out of 5 by denniann2 from a nice long game it has a "custom level" and interactive map. no journal so be sure that unless you are playing with the guide that you write a good bit down. i had to go to the walk through a couple of times to get through a level because i couldn't remember the order of items. the HO scenes are fairly clear. you are trying to figure out what happened to your mother, goldilocks and your father. morgana needs your father so she can come back to life so he has been taken. your mother is not sure who killed her and she wants you to find out who did. you are a bear shifter and go back and forth throughout the game. sequel...i kind of think so. Rated 5 out of 5 by karen18670 from Fun Game! Had a lot of fun playing this game. It had a very good storyline and the graphics were excellent as well. And I loved all the puzzles!